W. Watts “Buck” Biggers—co-creator of Underdog, Tennessee Tuxedo, Klondike Kat, the Go Go Gophers, and other classic cartoons—has died at the age of 85. Biggers, a former advertising executive, launched his Total TeleVision production company in 1960, with the express purpose of creating animated TV series that could be used to promote General Mills cereals. 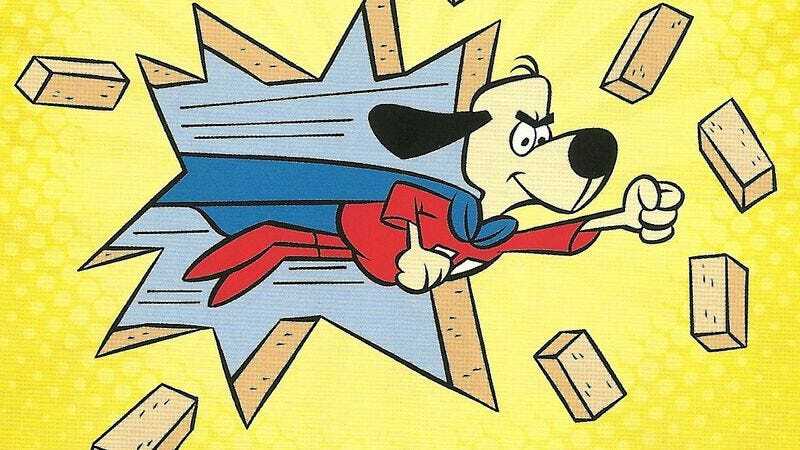 The most enduring of these was Underdog, the superhero spoof voiced by Wally Cox, about a humble Shoeshine Boy who could transform into a rhyming canine caped crusader. General Mills dropped its sponsorship in 1969, after which Biggers shut down Total TeleVision and went to work for NBC. But Underdog lived on, enjoying a lengthy run in syndication, appearing as a balloon in the Macy’s Thanksgiving Day Parade, being adapted and being adapted into a 2007 live-action movie and a series of children’s comic books. Biggers also revived Underdog as a radio show in 1999, and used the character to promote his pro-“positivity” organization, Victory Over Violence.